I find creativity an exciting topic; don’t we all wish we were that bit more insightful! I have already posted on creativity and mental health, and I have reviewed may books that explore innovation in my other blog, The Doctor’s Bookshelf. But I offer no apology for my obsession with the subject- what can better genius after all? 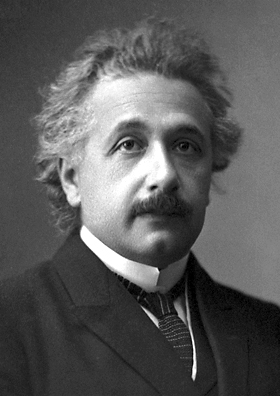 “Albert Einstein (Nobel)” by Unknown – Official 1921 Nobel Prize in Physics photograph. Licensed under Public Domain via Commons. This post was triggered by an article linking autism to creativity published in the Journal of Autism and Developmental Health (yes, there is a journal such as this). The paper is titled The relationship between subthreshold autistic traits, ambiguous figure perception and divergent thinking. The gist of the paper is that people with autistic traits demonstrate divergent thinking, a cognitive process that leads to creative ideas. This theme is explored further in this blog post titled A Link Between Autism and Creativity. Another article from Frontiers of Human Neuroscience suggests a link between autism and high verbal creativity. Is the research borne out by real life experience? Perhaps. Wikipedia has a fairly long list of creative people with autism. A classic example is Stephen Wiltshire, the architectural artist whose visual recall lets him recreate extensive scenes- all from memory of brief observations. 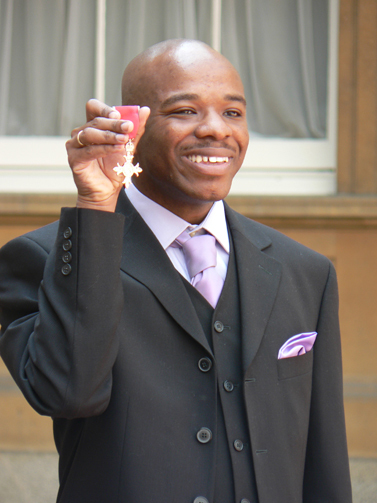 “Stephen Wiltshire holding MBE” by Original uploader was Stwilts at en.wikipedia – Transferred from en.wikipedia. Licensed under Public Domain via Commons. Stephen Wiltshire’s creative work is worth exploring and below is an example of his art. 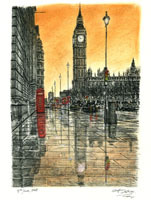 “Big Ben on a rainy evening in London by Stephen Wiltshire MBE” by Stwilts at English Wikipedia. Licensed under CC BY-SA 3.0 via Wikimedia Commons. The Wikipedia list is however dominated by artists and athletes. What of scientific creativity? Indeed there are several examples of creative scientists with autism. Some of the big names here Isaac Newton, Nikola Tesla and Albert Einstein who all demonstrate autistic traits. 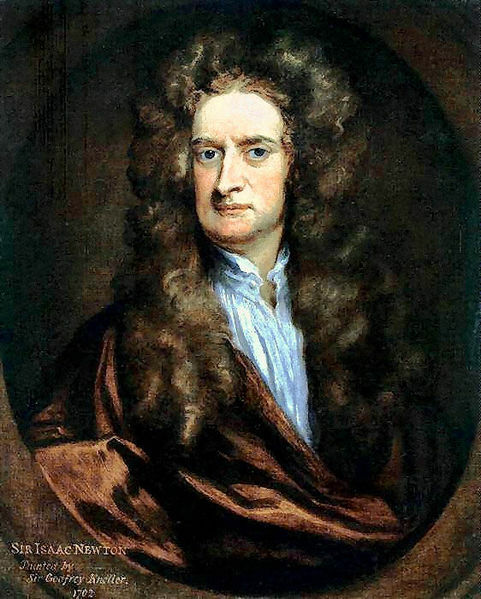 “Sir Isaac Newton 1702” by Sir Godfrey Kneller – http://www.nd.edu/~dharley/HistIdeas/Newton.html (not actual)first uploaded in German Wikipedia by Dr. Manuel. Licensed under Public Domain via Wikimedia Commons. 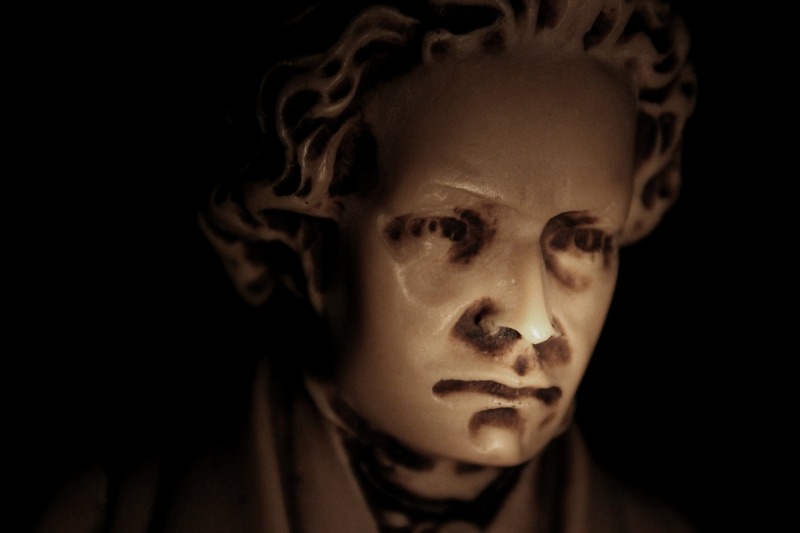 Other speculative diagnoses of autism are related in this article in The Telegraph which says ‘Beethoven, Mozart, Hans Christian Andersen and Immanuel Kant have also received post mortem diagnoses of Asperger’s‘. Kant’s case is supported by his recognised obsession with routines. This theme is explored further in an article in New Scientist titled Scientists and autism: when geeks meet. Interesting! Prof. Simon Baron-Cohen is a scientist at the forefront of studying autism and is the director of the Cambridge Autism Research Unit. His research suggests a close correlation between autism and scientific interest. He goes as far as to say that scientists are highly likely to have children with autism. Here is Baron-Cohen speaking a bit more on autism and scientific creativity. This all shows how complex the brain really is and, more significantly, how important each of us is- no matter the make up of our brains.